Dr. Malcom Kendrick is the author of the book The Great Cholesterol Con. He is the co-author of a recently published paper that looks at important risk factors related to cardiovascular disease, pointing out that looking at LDL cholesterol levels are not a good indicator of heart disease. Dr. Malcom Kendrick is part of The International Network of Cholesterol Skeptics (THINCS). The lead author of this recently published paper is Dr. Uffe Ravnskov, author of Fat and Cholesterol are Good for You, and the leader of THINCS. We have featured both men's writings frequently here on Health Impact News over the years, as they expose the cholesterol myth and the statin scam. 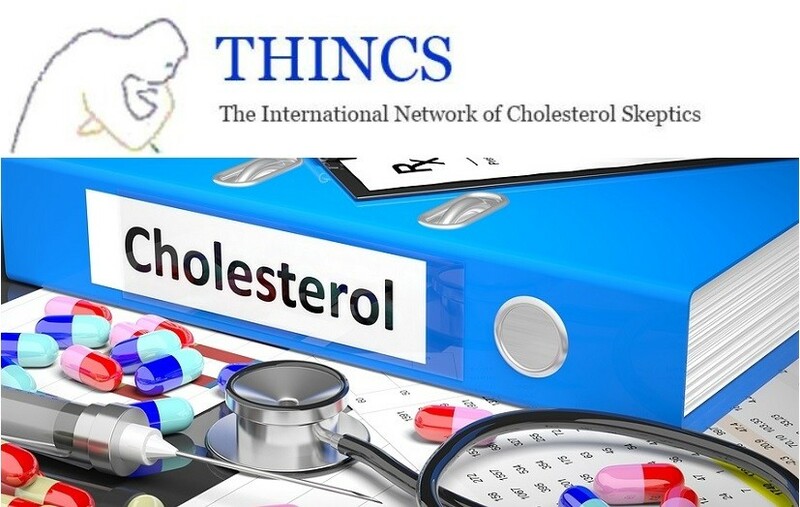 Referring to Dr. Ravnskov and THINCS, Dr. Kendrick wrote in a recent blog post: "As you may know I am a member of an organisation known as The International Network of Cholesterol Sceptics (THINCS). When I say this, people always laugh. I suppose it is better than people shouting and screaming and slapping you repeatedly. The man who set it up was Uffe Ravnskov – our glorious leader. He has done far better than me. His first book The Cholesterol Myths, was burnt, live on air, in a television studio in Finland. I am very jealous. Having your critics become so enraged, that the only thing they can think to do is burn your book, is a very great ‘sceptic’ honour. Although one must be slightly fearful that the mob doesn’t stop at burning your books." So if LDL cholesterol is not a contributing factor in heart disease, what is? This White Paper recently published in the journal Medical Hypotheses encourages researchers to abandon the LDL cholesterol theory of heart disease, and consider other, more important, risk factors. So these people are recommending a diet high in animal foods like dairy, eggs and bacon? Is this meant as a joke? Dairy is about the worse "food" there is. Probably half the people in hospitals wouldn't be there if it weren't for dairy. Glues and other adhesives are made from cow's milk and that's just one reason not to consume dairy unless you're a baby cow.